You may cotton on to the fact that the health insurance you and your family receive is provided as a benefit by your employer (If you are married and both working, you’ll likely choose one of the offers to cover your family.) and not via a government agency. Coming from Canada, this can seem a little weird, as will reading through reams of documents your employer provides you about insurance plans and choices. After all, back home you are insured and it doesn’t matter if and where you are working. The current system here in the U.S. has its roots in both the culture of the country and a series of somewhat unplanned events and the result of political decisions made incrementally. Even at the outset, calls for universal health insurance and care took on a different cast than other Western countries (e.g. the UK, Canada): politicians of all stripes leaned towards a system that wasn’t highly regulated and not government funded. 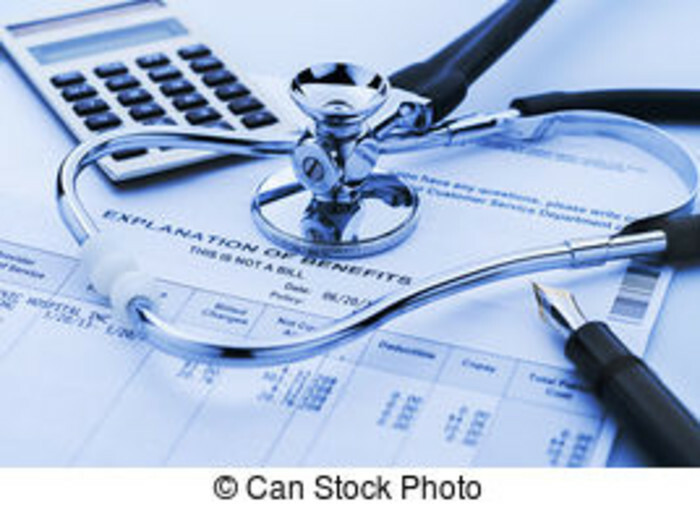 In the ‘20s hospitals began to offer prepayment plans to patients - a forerunner to insurance, as a way of raising money and “locking in” users; this started at Baylor University Hospital in Texas and was the precursor to “Blue Cross, now offered by state specific organizations. Blue Cross and Blue Shield expanded to a number of states through the Great Depression (the ‘30s) and FD Roosevelt’s administration passed social security legislation that included a provision for health insurance coverage for those who were unemployed or disabled. The AMA fought this legislation, seeing it as a threat to doctors’ livelihoods. During WW2 the government imposed wage and price controls; there was a huge demand for workers and many working age men were off to war. Employers couldn’t offer increased salaries so they amped up benefits, including health insurance. This became the norm for the employer-employee relationship and one that is reflected in the insurance your employer provides for you today. As you are likely aware, the debate around government provided healthcare has continued unabated since the beginning of the last century. Johnson’s Social Security act of 1965 laid the groundwork for Medicare (healthcare for retirees) and Medicaid (coverage for lower income folks). Nixon tried to standardize employer coverage coupled with Medicare but ran into union opposition and then Watergate. In 1986 Reagan and the Congress introduced COBRA, which stipulated that, if an employee leaves her job she can take her health insurance with her for up to 18 months. Bill Clinton tried unsuccessfully to launch a national health care plan in the early ‘90s, shortly after I moved to California. Most recently, Obama was able to pass the Affordable Care Act (ACA or Obamacare) which imposed significant changes on the healthcare system and made healthcare insurance mandatory and ensured that patients could not be refused coverage by an insurance provider for pre existing medical conditions. Like many things you’ll find here in the U.S, healthcare and healthcare insurance is not provided in a nice tidy package and one size certainly does not fit all. It’s more of a middle eastern bazaar than a Swiss watch shop. Saskatchewan’s Tommy Douglas made health care a human right in Canada; it’s not like that at all here. What you experience today is the result of over 100 years of (sometimes contentious) debate about who should get what kind of coverage and who will pay for it. Healthcare costs are a concern both because they are large (The U.S. spent over $3.5 TN on healthcare last year.) and growing quickly (now 18% of GDP, up from 7% in 1970.). But, if you act like an informed consumer and manage it like any other service you might access, it can work very well.